Rattle Records 016. 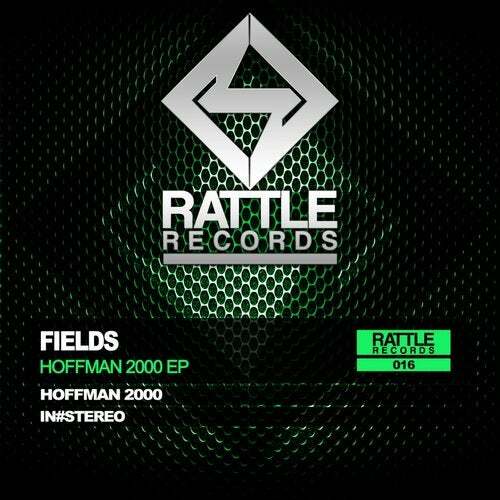 FIELDS - HOFFMAN 2000 EP.In this release have two tracks of Techno Hardgroove elegant and strong with one sound very good. Hoffman 2000 and In Stereo are the names of these powerful tracks of the amazing Portuguese producer.